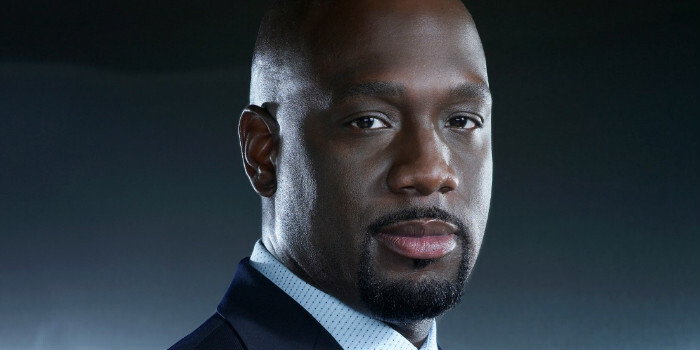 Richard T. Jones has been keeping busy lately. Fresh off his work on the film Hot Pursuit and the show Extant, he’s adding American Horror Story: Hotel to the resume according to Deadline. Although nothing is known about the character he’ll be portraying, he’ll be joining a star-studded cast which includes Angela Bassett, Sarah Paulson, Kathy Bates, Lady Gaga, and Chloe Sevigny. Jones isn’t finished either. He’ll be appearing the upcoming film Concussion and will have a recurring role on Netflix’s upcoming series, Narcos.